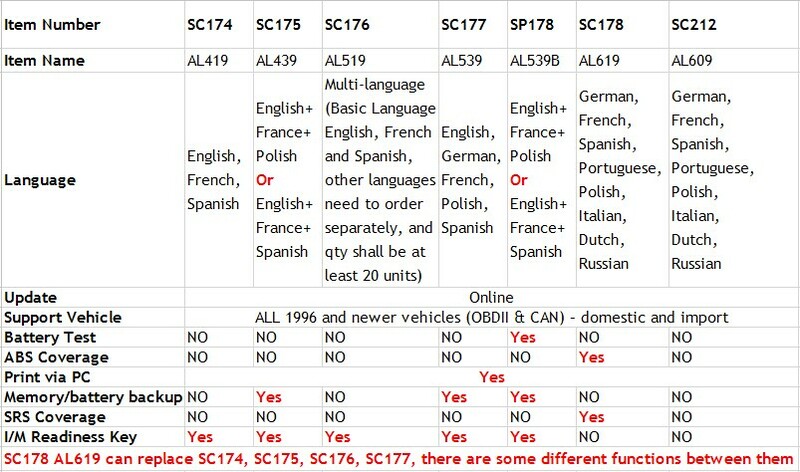 AutoLink AL519 OBDII/EOBD Scanner supports all 10 modes of OBDII test for a complete diagnosis. Featuring the unique patented One-Click I/M Readiness Key, TFT color display and built-in speaker, the AutoLink AL519 is truly the ultimate in power and affordability, allowing users to do their jobs faster. 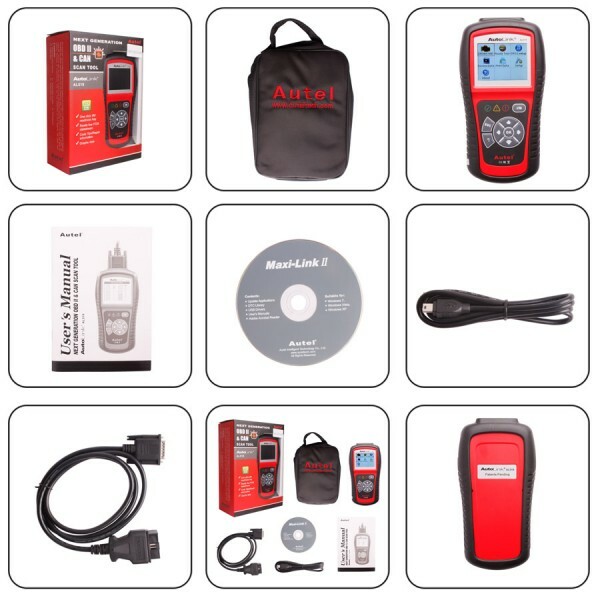 The AutoLink AL519 OBDII/EOBD Scanner supports all 10 modes of OBDII test for a complete diagnosis. Featuring the unique patented One-Click I/M Readiness Key, TFT color display and built-in speaker, the AutoLink AL519 is truly the ultimate in power and affordability, allowing users to do their jobs faster.